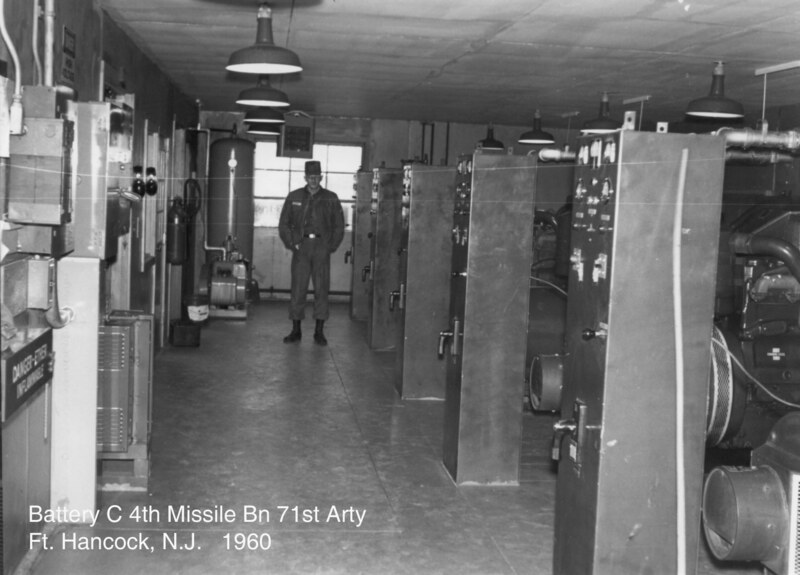 ALL NIKE MISSILE SITES HAD GENERATORS, LOCATED IN BOTH THE INTEGRATED FIRE CONTROL AREA AND THE LAUNCHER AREA. 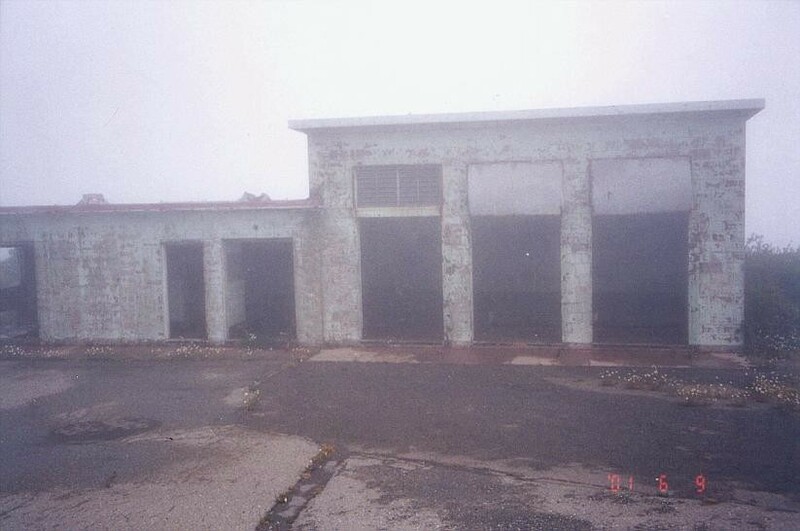 MISSILE SITES, IN MOST CASES, HAD COMMERCIAL POWER AND UTILIZED THIS FOR MOST OF THEIR OPERATIONS. 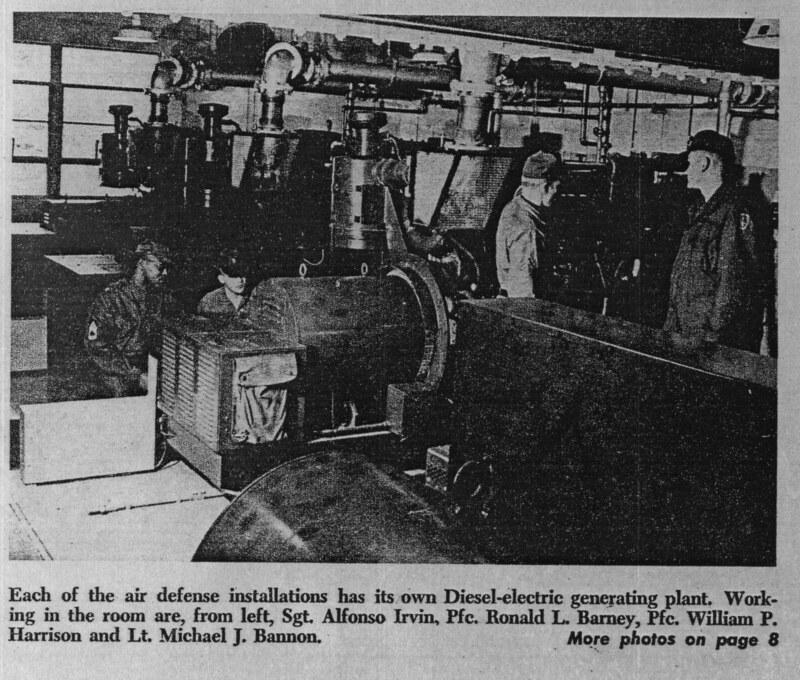 THE GENERATORS WERE NOT PRIMARILY USED FOR EMERGENCY POWER, BUT WERE USED WHEN SITES CAME UP TO AN ALERT STATUS. 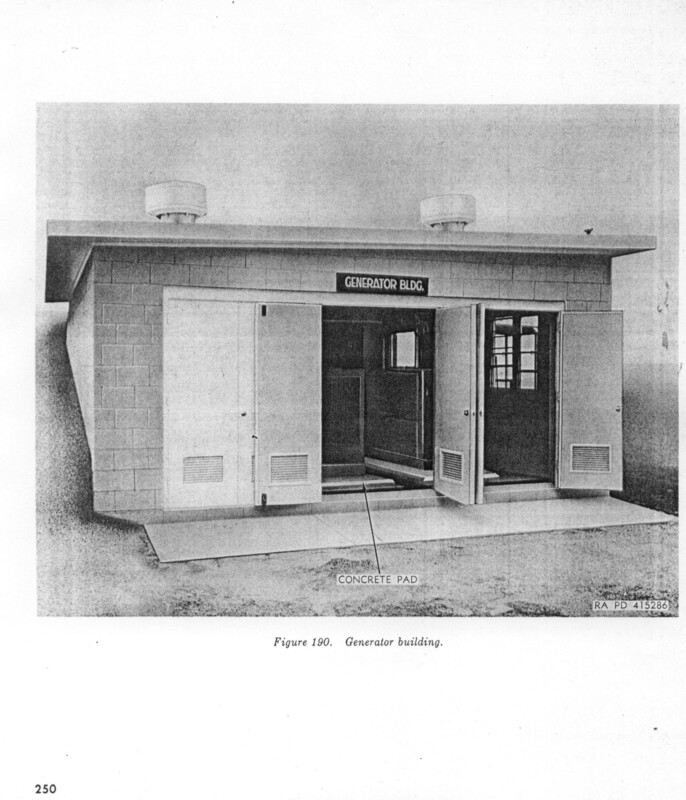 THE SCHOOL OF THOUGHT HERE WAS THAT COMMERCIAL POWER COULD BE INTERRUPTED AND THEREFORE A RELIABLE POWER SOURCE WAS NECESSARY. 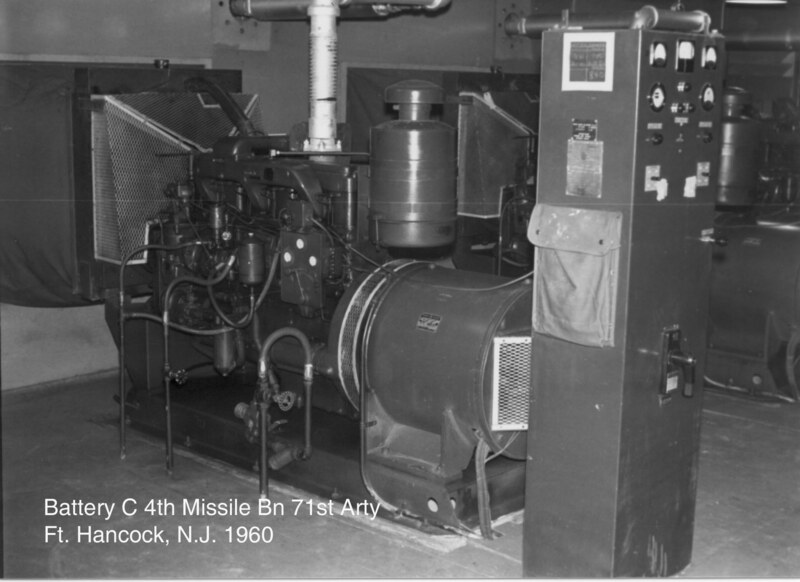 IN ADDITION TO THE GENERATOR POWER, THE MISSILE SYSTEM OPERATED ON 400 CYCLES. 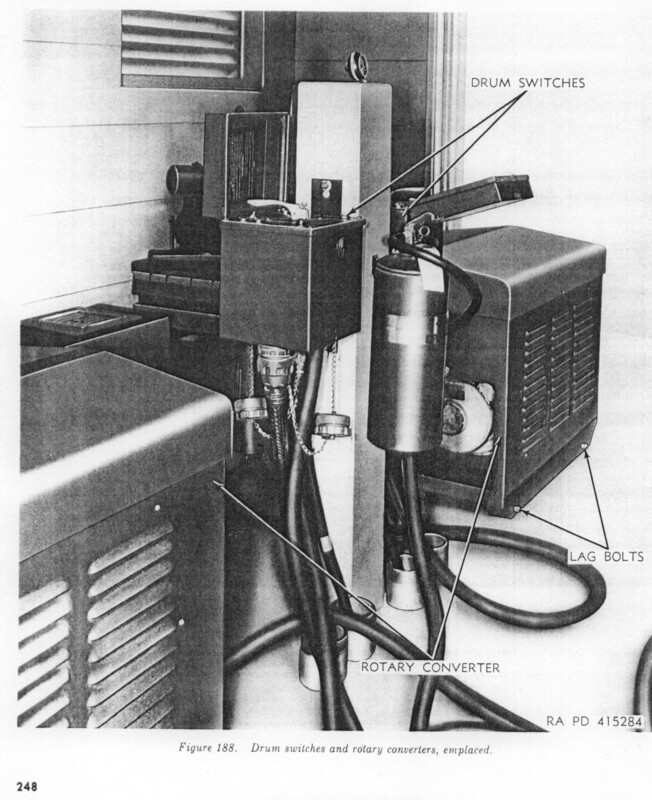 THE COMMERCIAL POWER RUNNING TO YOUR HOME IS 60 CYCLES. 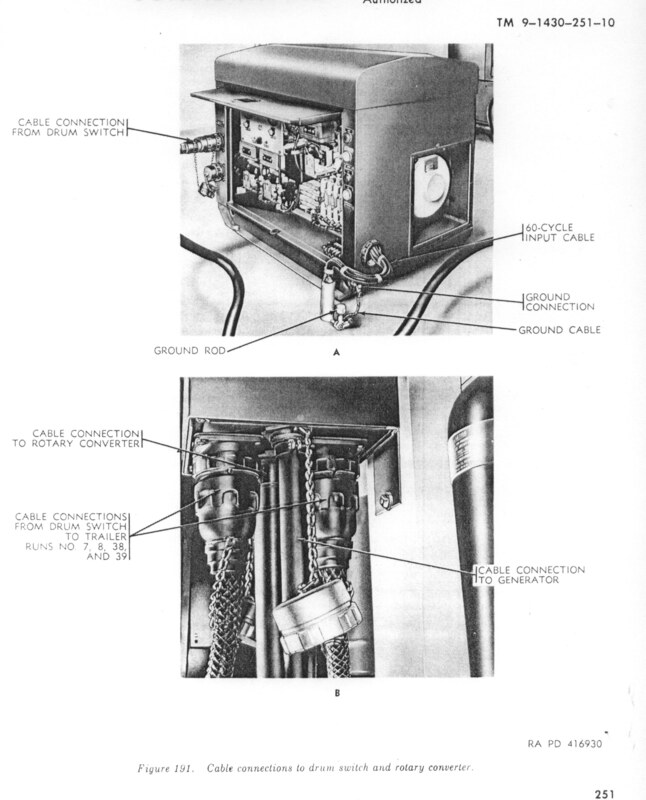 THEREFORE THE INCOMING COMMERCIAL POWER NEEDED TO BE CHANGED. THIS WAS ACCOMPLISHED BY WHAT IS REFERRED TO AS FREQUENCY CONVERTERS. 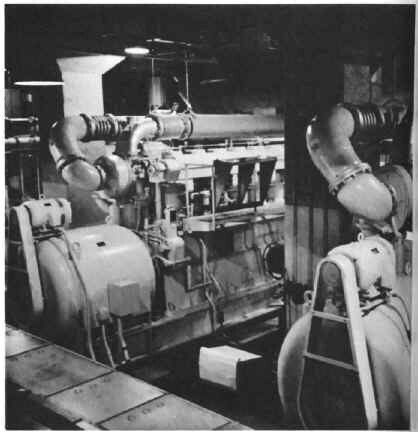 THESE CONVERTERS WERE ALSO LOCATED IN THE GENERATOR BUILDINGS AS WELL AS AT EACH LAUNCHER SECTION. 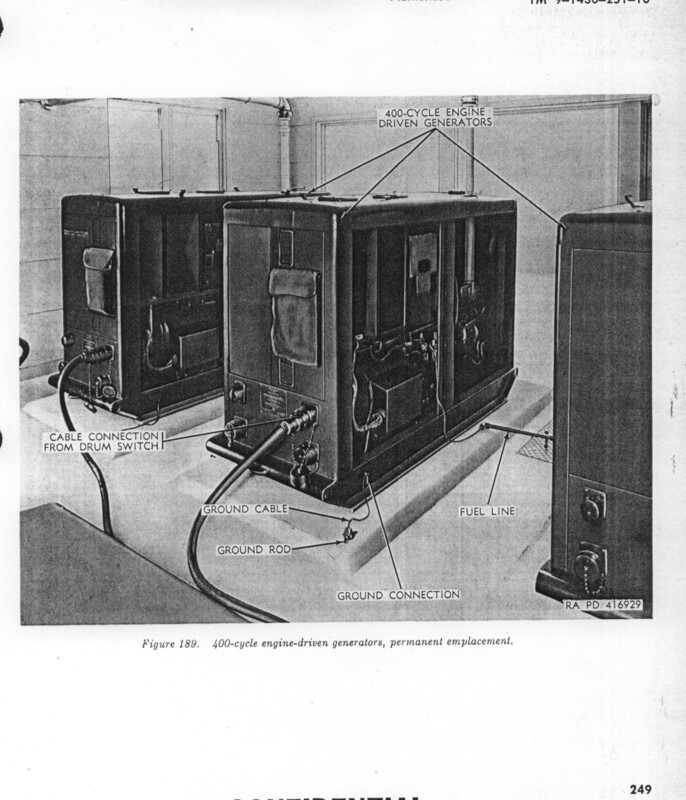 GENERATORS PRODUCED 400 CYCLE POWER, SO WHEN THESE WERE ON-LINE THE POWER DID NOT HAVE TO BE ROUTED TO THE CONVERTERS FIRST. 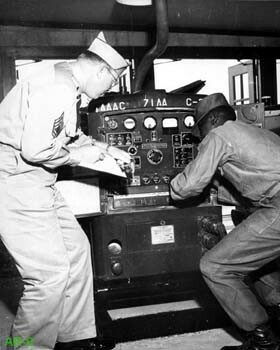 THE POWER DEMANDS OF THE INTEGRATED FIRE CONTROL WAS HIGHER THAN THAT OF THE LAUNCHER AREA. 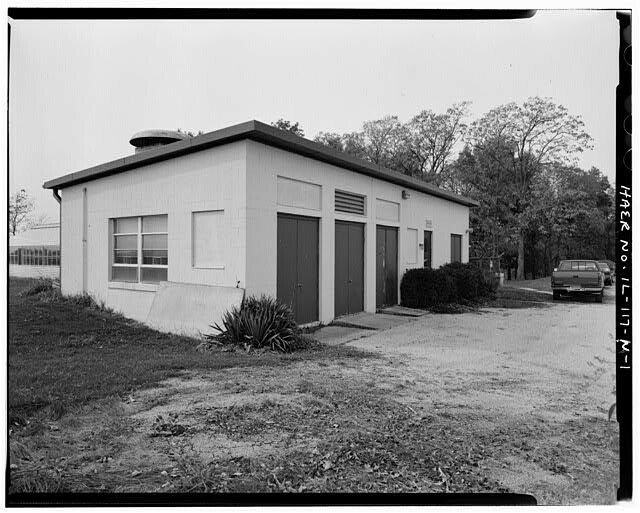 THEREFORE, THE GENERATOR UNITS WERE LARGER AND REQUIRED MORE SPACE, HENCE THE GENERATOR BUILDINGS IN THIS AREA WERE LARGER. *Photo courtesy of the NPS GGNRA Ezio Nurisio Nike collection.